The earthquake and resulting tsunami (what used to be called a tidal wave) in Japan and elsewhere is a devastating event, and I won’t even begin to try to describe the tragic results. I thought that I would instead write about a different kind of ‘wave’, one from a happier time. 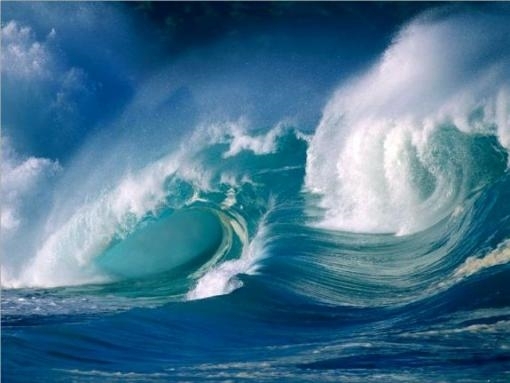 It’s a wave that’s always been a favorite of mine — a song of that name written by Brazilian jazz legend Antonio Carlos Jobim. When Sinatra recorded the song, it became notable for a reason other than just being the first vocal version. It also contained the lowest notes he ever hit on a record.